Give Dad a Gift That Will Be Used from @BICRazors & Arm & Hammer! This Father's Day, give Dad presents that he will definitely use...like BIC razors and Arm & Hammer toothbrush and toothpaste! Plus, it features a head that pivots 40° to enhance shave control even more and a new handle and four cartridges in every package for added convenience! 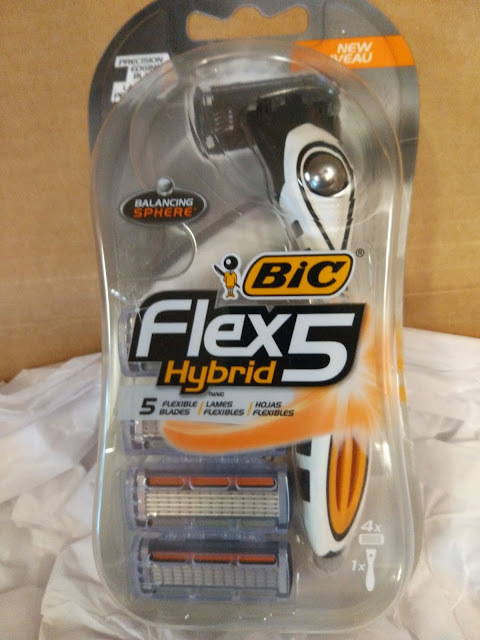 This razor is great for any Dad that has to shave a lot (like my husband!). Also, keep dad’s smile bright with the Arm & Hammer Spinbrush Sonic Pulse and Arm & Hammer Truly Radiant Bright & Strong toothpaste. 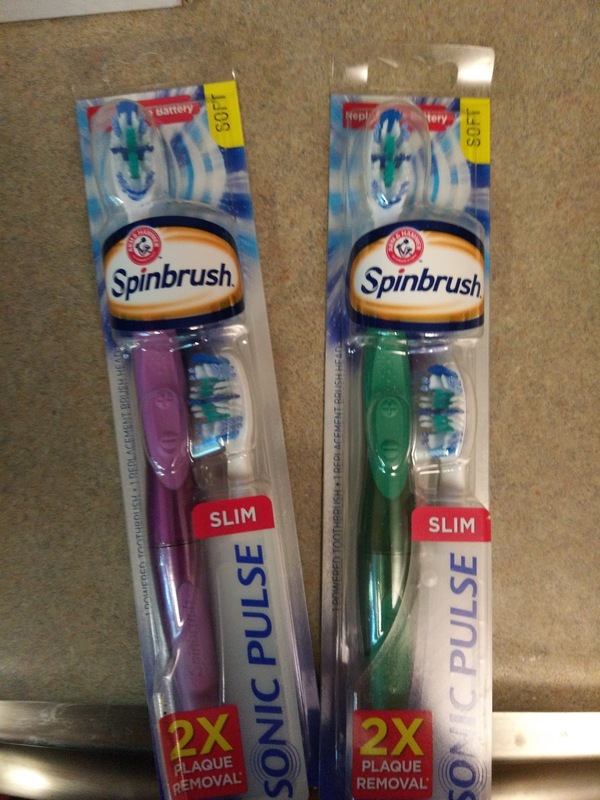 The Arm & Hammer Spinbrush Sonic Pulse removes 2x more plaque in many of the hardest to reach places and with the extra slim handle, the new Sonic Pulse has the power of a battery toothbrush with the same control of a manual. Pair the Sonic Pulse with Arm & Hammer Truly Radiant Bright & Strong toothpaste, which contains baking soda that whitens, strengthens and repairs tooth enamel, and dad will be picture ready for Father’s day.